In writing mainstream fiction, some but not all genre conventions and rules can be broken. Like commercial genre books, these novels must have a strong “hook” to draw readers in, but in addition to a compelling plot, well-developed characterization is important. What characters say and do isn’t enough; readers of mainstream fiction also want to know something about what motivates the characters’ behavior. For writers of mainstream novels, the key is to create a balance of external action, psychological and emotional factors that come together to move the story forward at a “page-turner” pace. Like literary fiction, mainstream fiction may also utilize symbolism and a degree of poetic language to develop deeper thematic meanings, but these qualities of the novel should not overshadow the plot. Also, though there may be flights of beautiful literary prose, the language is generally more transparent and meaning, though sometimes nuanced, is accessible. If one draws a straight line representing a continuum between novels readily labeled as commercial genre fiction and those clearly identified as literary fiction, works classified as mainstream fall at every point along the way, sometimes with overlapping and blurry results. Do you wonder if and why all this classification of literature matters? Check out the next posts I do about writing. 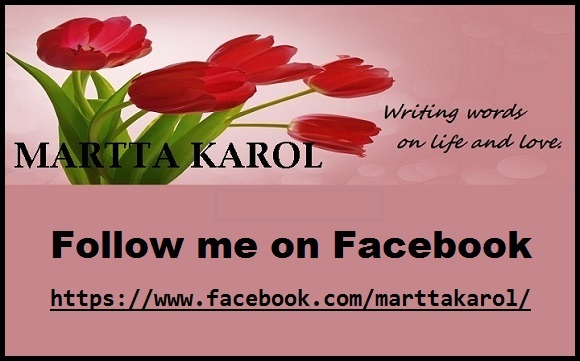 This entry was posted in About Writing and tagged fiction, fiction classifications, general fiction, genres, mainstream fiction, writers, writing a novel by Martta Karol. Bookmark the permalink.